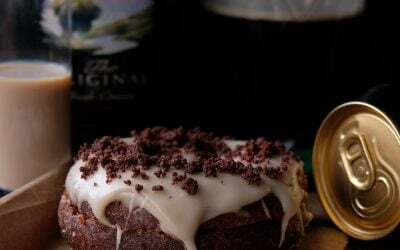 We’ve teamed up with top NZ chef, Peter Gordon, to develop our latest flavour ready for the 2019 Waitangi Day celebrations, bringing a taste of Kiwi culture to London for five days this February. 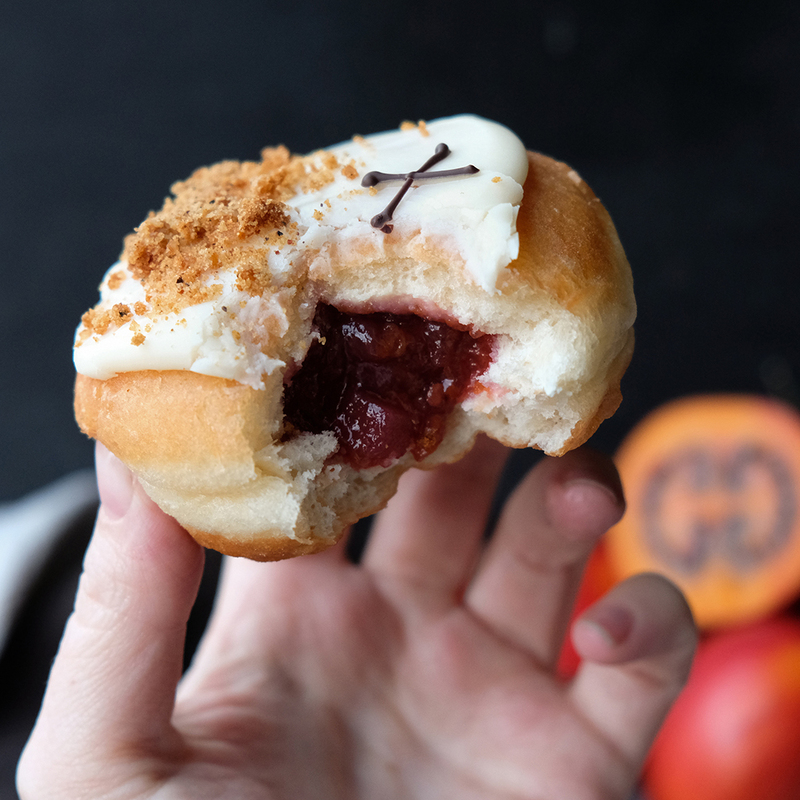 The Tamarillo & Apple doughnut has been generously filled with tamarillo & apple compote, smothered with a NZ Manuka honey icing and finished with Peter Gordon’s homemade gingernut crumble. 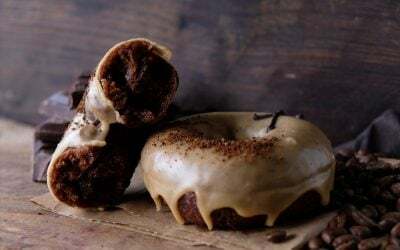 Made with our signature sourdough, this is a brand-new addition to the Crosstown line-up. 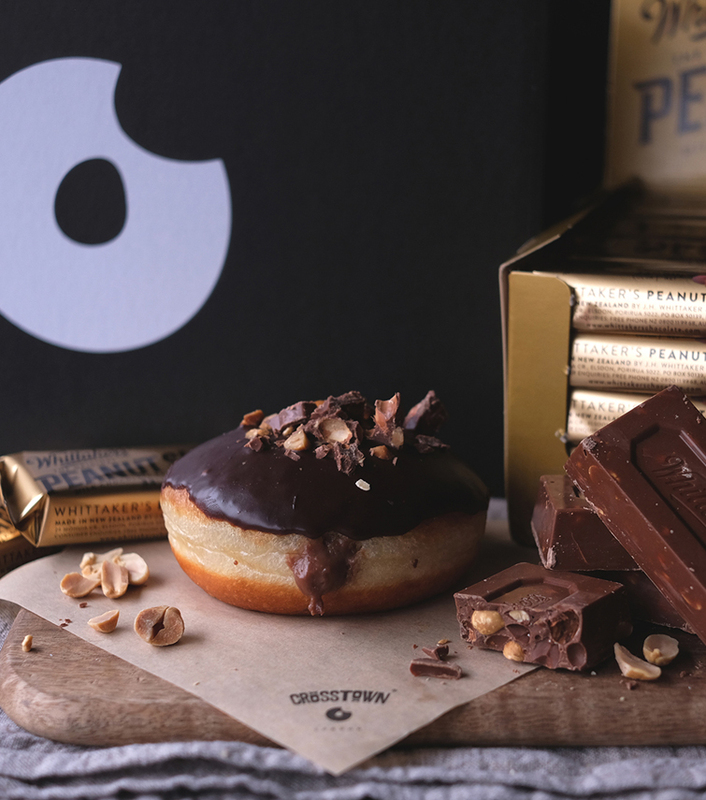 Alongside this new flavour, we’re bringing back the Whittaker’s Peanut Slab doughnut by popular demand. 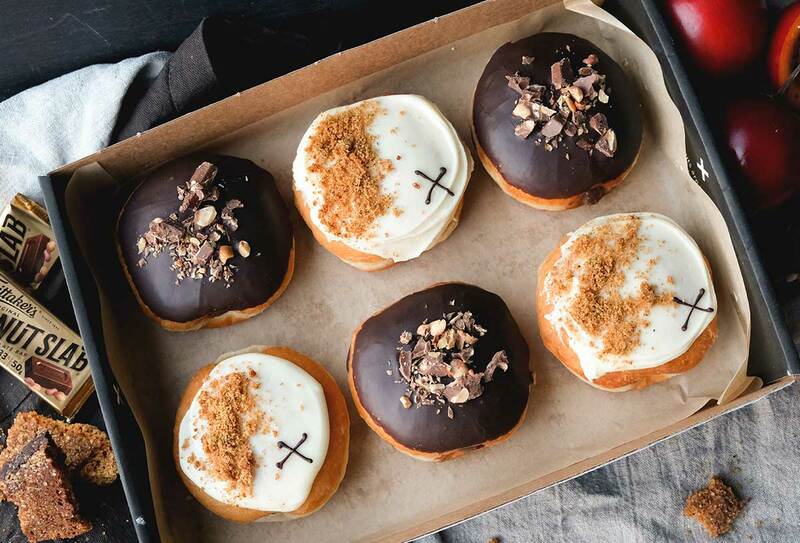 We’ve flown this iconic New Zealand treat in directly from the factory in Porirua ready for the celebrations! 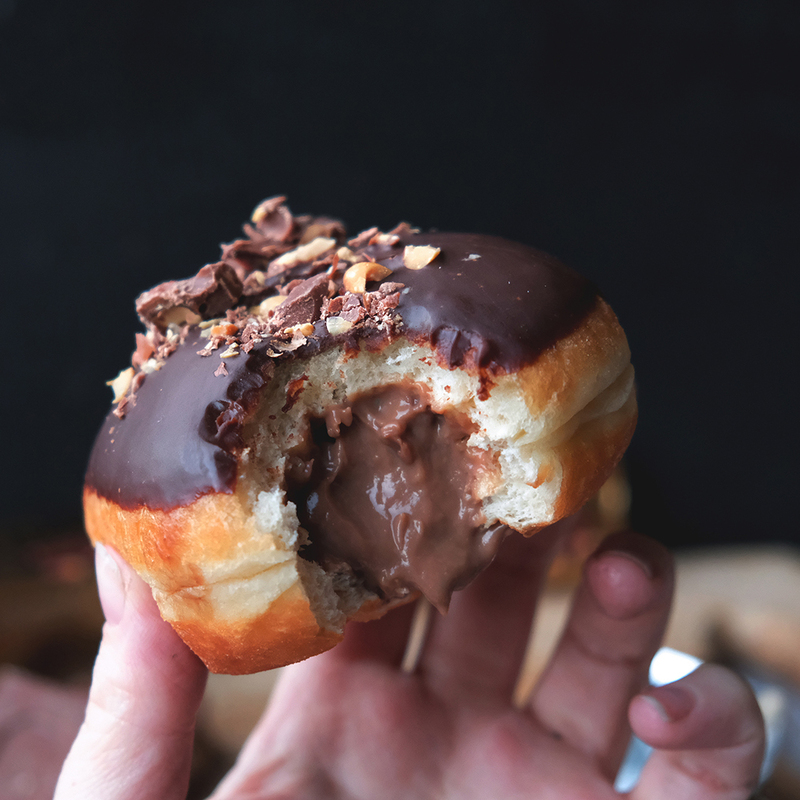 Filled with a Whittaker’s Peanut Slab custard, topped with a milk & dark chocolate ganache and finished with chopped Peanut Slab pieces, this one is worth the air miles! To celebrate the launch, we’re giving away a free flat white with every Waitangi Day box purchased in-store or pre-ordered for collection. 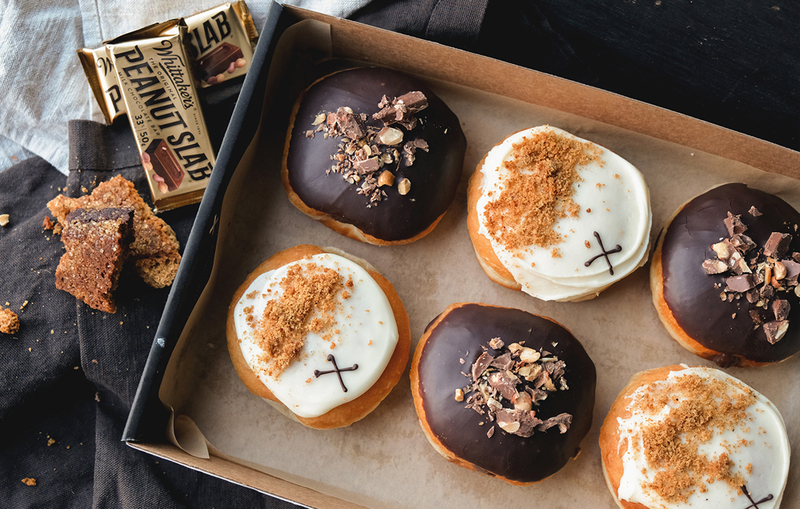 Both limited edition flavours are available individually or as part of our Waitangi Day box in-store and on-demand from 6th to 10th February. Place a pre-order to avoid missing out! Get Crosstown news delivered straight to your inbox. No spam ever, we promise!